A weird thing happened on the way to the apocalypse. I got invited to tag along! Then, on February 23, five more books hit the virtual stands featuring more compelling post-apocalyptic weirdness...meaning stories of survival, heroism, destruction, and despair featuring almost every end-of-the-world scenario known to humankind, including zombies, sorcery, ancient conspiracies, secret societies, virulent viruses, pandemics, earthquakes, mass blindness, monster typhoons... The list could go on...and it does! 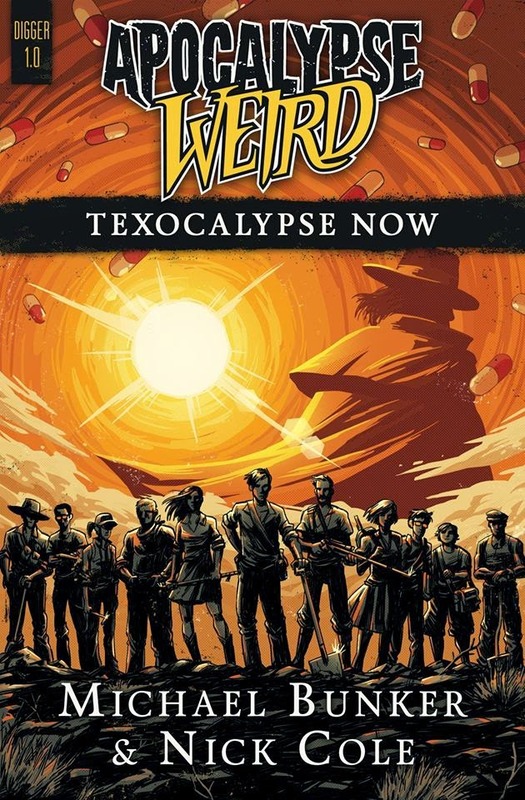 The first wave of novels includes Nick Cole and Michael Bunker's Texocalypse Now, Chris Pourteau's Serenity Strain, Nick Cole's The Dark Knight, David Parish-Whittaker's The White Queen, and Jennifer Ellis's Reversal. The second wave arrives in March, then more in April, then May, then June... You get the idea! I'll be inviting a select few to beta-read a pre-release copy of my novel by the summer. So watch here for details. Better yet, if you're not on my monthly mailing list, why not? You'll be the first to know about upcoming releases and access a free story from me every month. Anyway, just wanted to let you in on the news before the coming apocalypse. Join the fun and weirdness. If you have questions, please comment below. I'd love to hear from you! 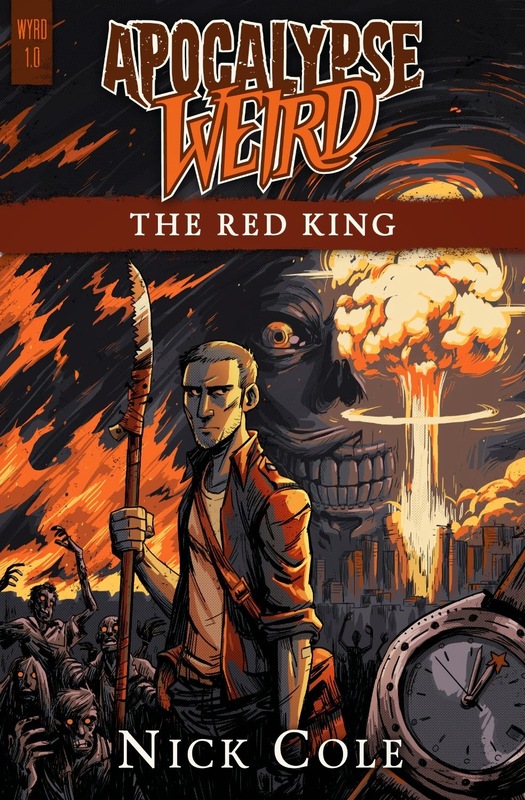 + The Red King, the first book in the Apocalypse Weird universe. Get it, it's free! 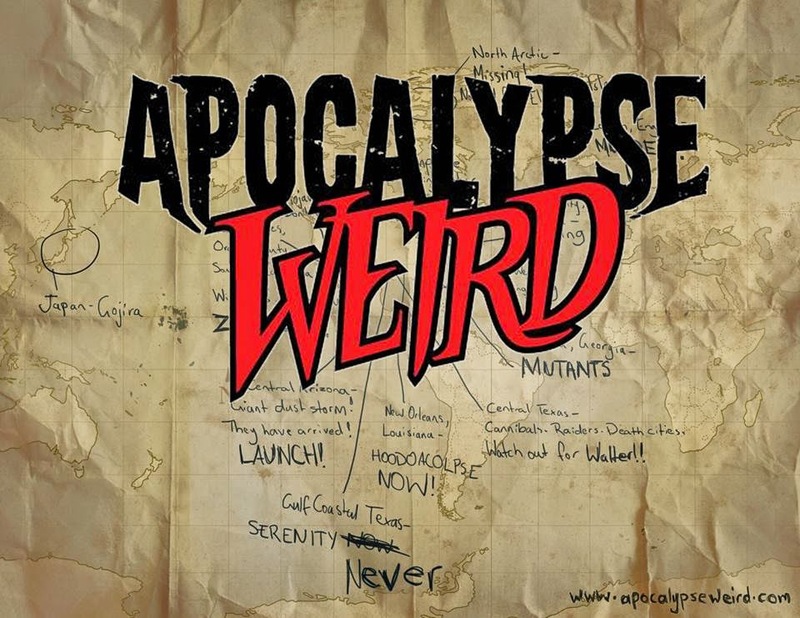 + An interview with Nick Cole, the man behind the vision of Apocalypse Weird. + The artwork of M. S. Corley who is doing the cover design for AW books. + The artwork of Ben Adams who is doing the illustrations for AW books. + Stefan Bolz lists AW projects, a "MARVEL" Universe for the Digital Age. + Daniel Arthur Smith talks about his project, The Blue Prince. + Jennifer Ellis talks about AW and her project, Reversal.